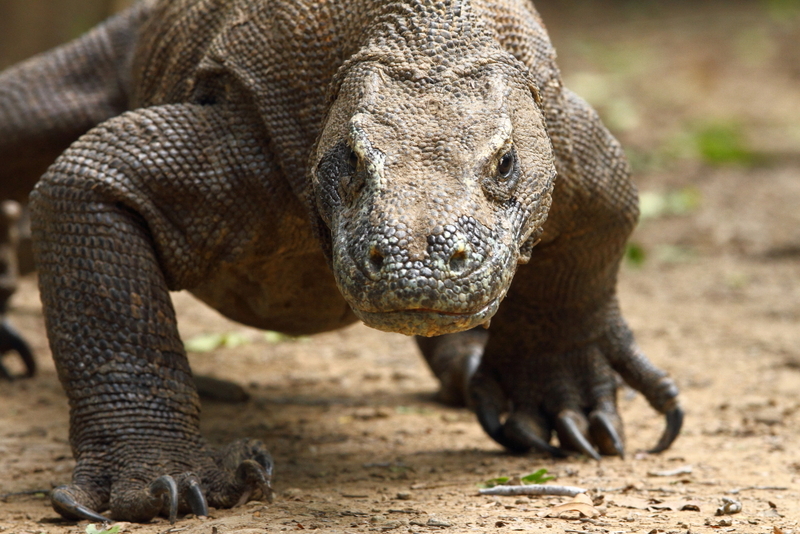 Ko·mo·do drag·on (kə-ˈmō-dō-) a monitor lizard, Varanus komodoensis, of Komodo and adjacent Indonesian Islands that grows to a length of 10 feet: the largest lizard in the world. Also called dragon lizard, giant lizard, Komoˈdo lizˈard. I felt the growing tension, the danger increasing and then the discovery of how the monster was created. I smiled at the ridiculousness of it until I realized the other monsters we have created; we shop til our houses are full; then we rent storage; we create monstrous appetites for food, entertainment, excitement. Reminds me of the story of the battling good and evil wolves. The child asked who will win; the elder answered: the one you feed.